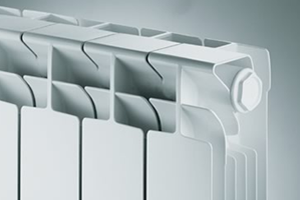 The importance of a central heating system should never be underestimated, good quality installed central heating keeps your family warm and safe. CM Varney engineers have full experience in installation, maintenance and upgrading of central heating systems. If you’re having trouble with your central heating system, our central heating team can be there in no time to assist with your central heating repair. Just give us a call, and we’ll have your home warmed up again in no time. CM Varney plumbing and heating division is made up of an experienced team of Gas Safe Registered Engineers. 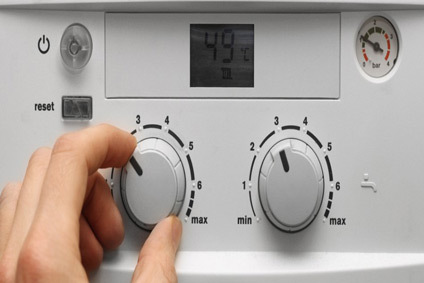 Our team of experienced engineers will be able to assist you in all aspects of your heating requirements from boiler installations, upgrading heating systems, fault finding, servicing and maintenance of your boiler.